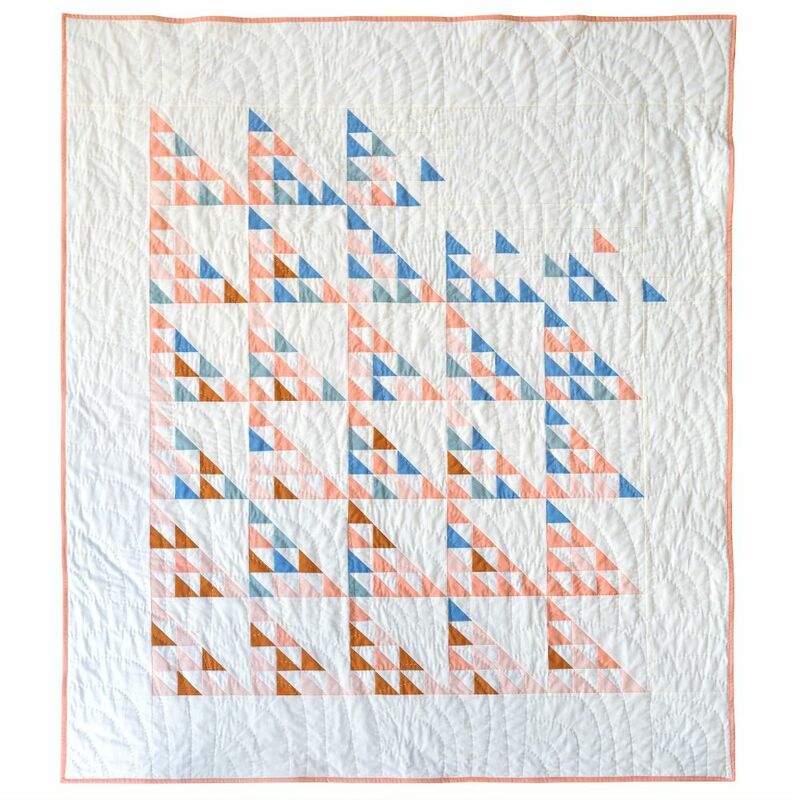 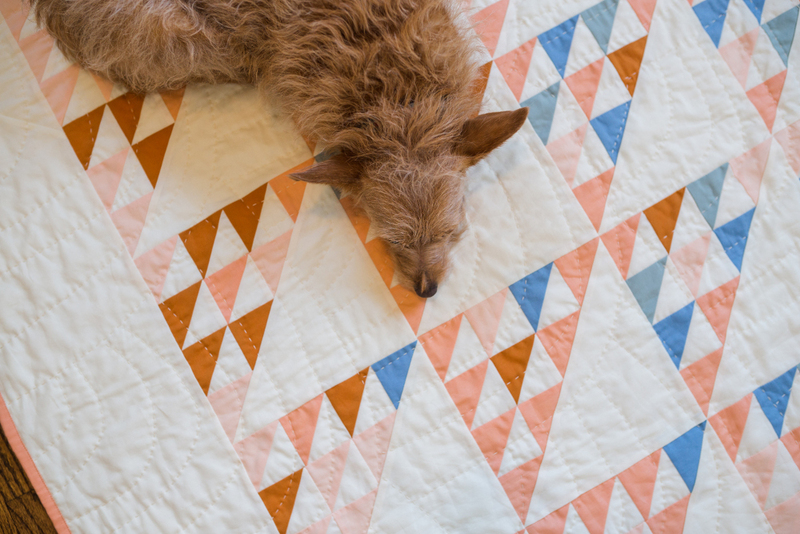 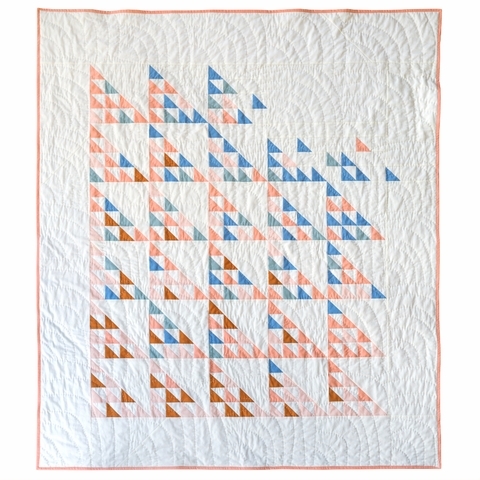 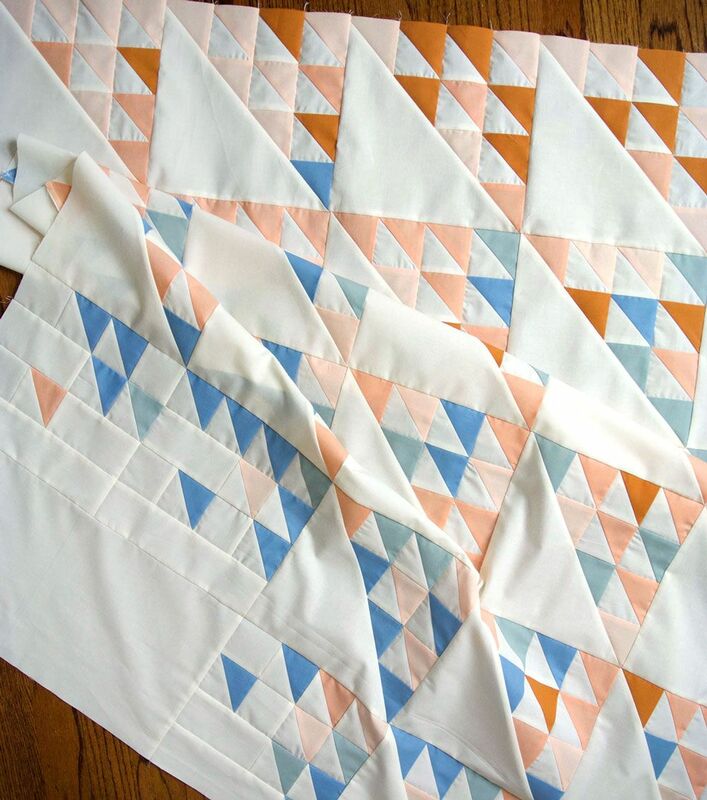 A simply stunning quilt composed of "In the flock" blocks using half square triangles designed by Suzy Quilts. 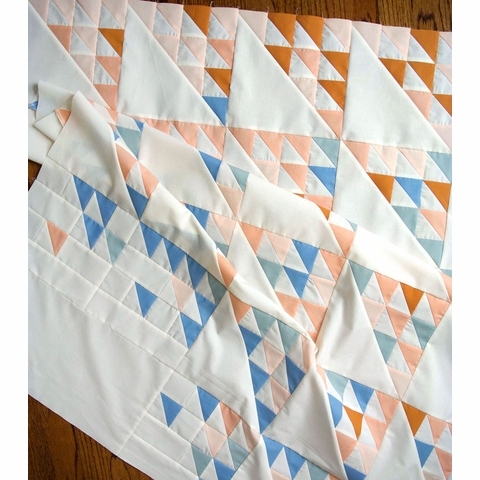 A moderate skill level for the advanced beginner is suggested. 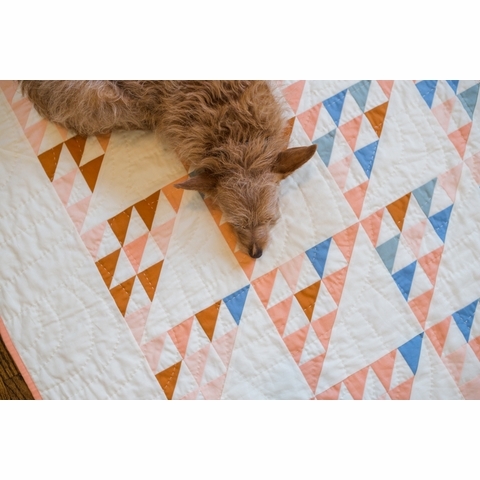 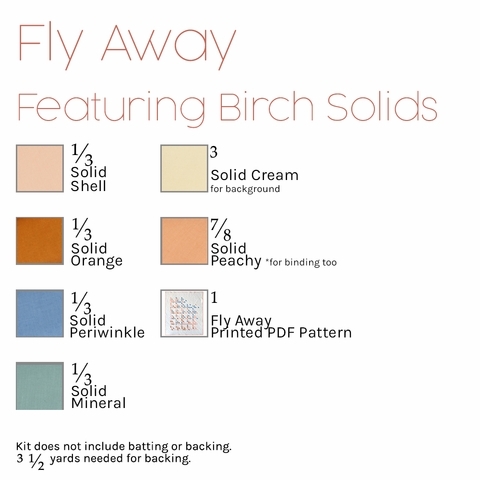 Finished Size: 54" x 62"
design Click here to buy the Fly Away PDF Quilt pattern!